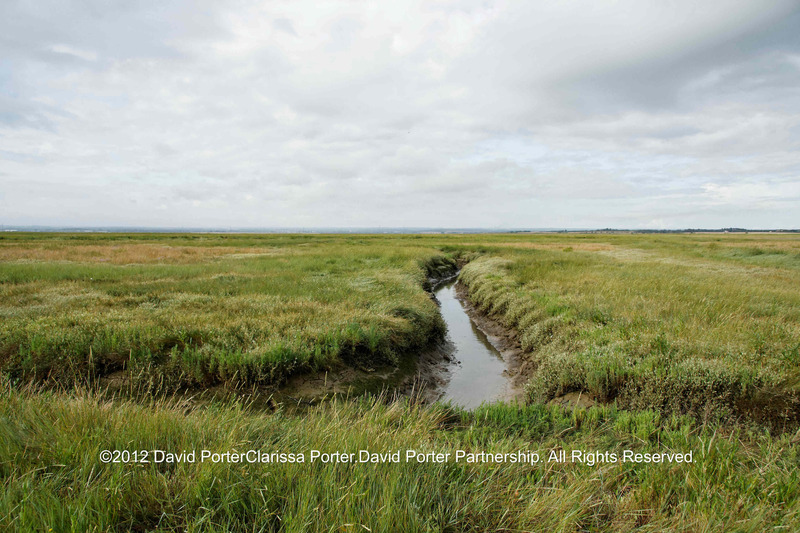 Fifty or so miles from Deptford are the North Kent marshes. A world apart: flat, quiet, muddy, and teeming with life. In order to avoid some of the human life I’ve arrived early, very early. 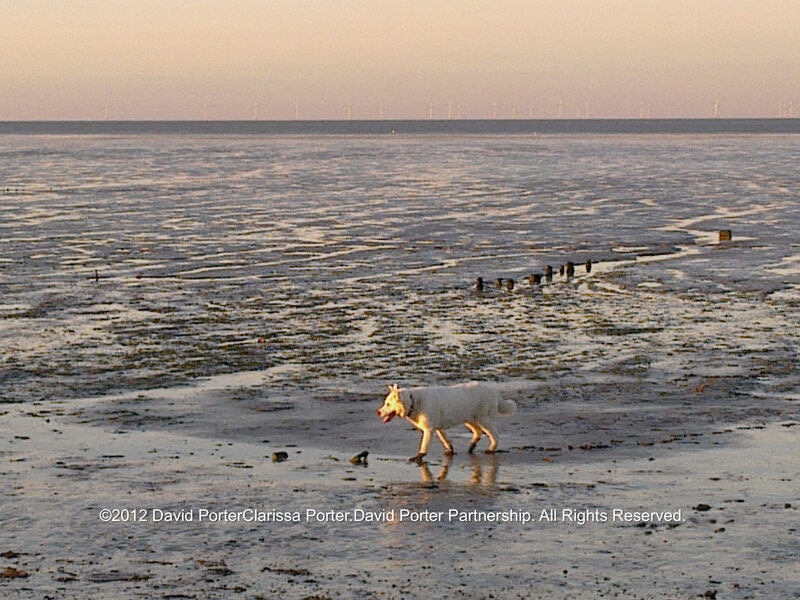 To get to the marshes I have to walk across a nudist beach with the dog; me in my fire brigade issue steel toe-capped rubber boots and white 501s, carrying plastic bags and scissors; the blind Husky wandering here and there. The Husky’s name is Bear, because he’s big, snow-white, cool and bear-like. We call him ‘Bear-Boys’, because he’s a boy. Though he’s blind he manages very well, and wanders along at his own pace behind, or in front, so long as there aren’t any distractions. Every so often his front half disappears down a rabbit hole, emerging covered in sand. In few hours the sun will be high in the sky and the beach will be crowded with naked people, most of them men, striding up and down in perfectly bronzed and shaved nakedness, the scent of sun oil hanging heavily in the air. The Husky finds this very distracting, which causes me to have to call him back: “Bear-Boys! Come here!” And a dozen naked men look at me indignantly. I’ve come here for the Samphire, I don’t know what it is, but Samphire gathering is an uplifting experience. 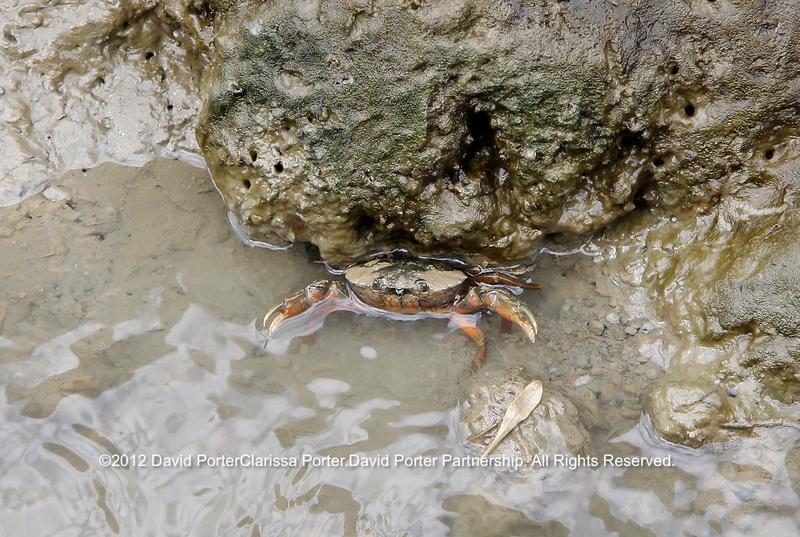 There’s something about kneeling in the mud and enjoying the smell of the just-flowering sea lavender, the wetland grasses, and the water, while tiny crabs skitter this way and that in the ditches, and the birds wheel and hover above you. 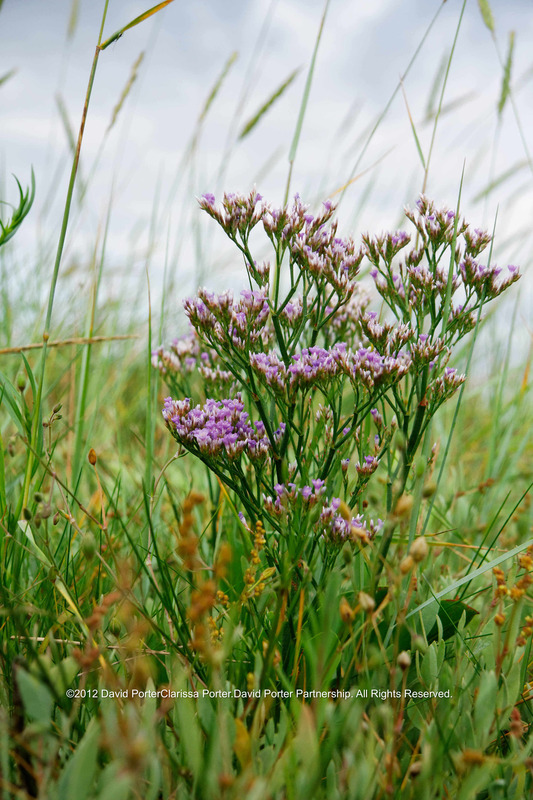 And everything is green, every shade of green from the pale bluey-grey green of the Sea Purslane, to the vivid green of the Samphire and on to the deep green of the grasses, here and there the green emphasised by the brilliant purple of the Sea Lavender. You’re Never Alone in a Ditch, Somebody is Always Watching. Perhaps it’s some sort of memory, something primeval to do with our collective unconscious memory. Jung said we all have this inherited collective unconscious, call it instinct if you like. 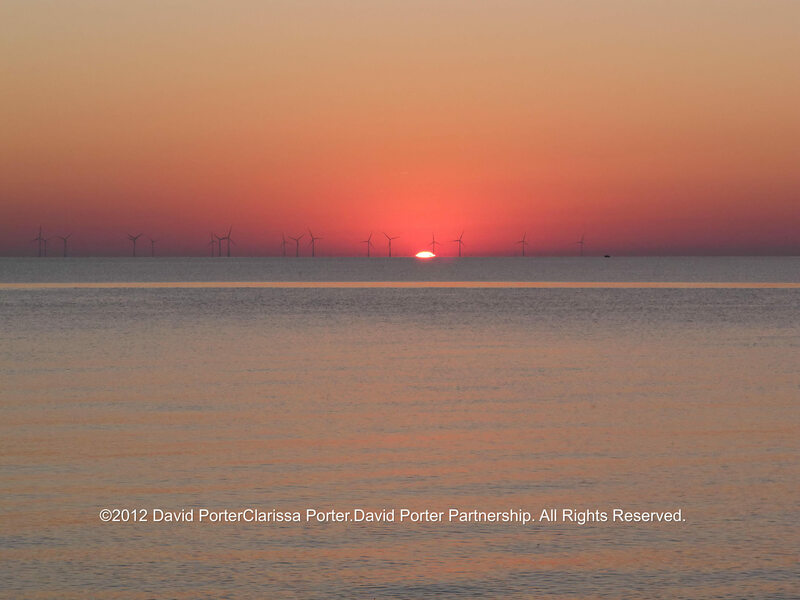 He said the sea represented our unconscious mind, and the shore our conscious mind. The constantly changing tideline he said, was the fine line we have to balance. But a salt marsh is a blurs these distinctions and stirs deep hidden feelings. 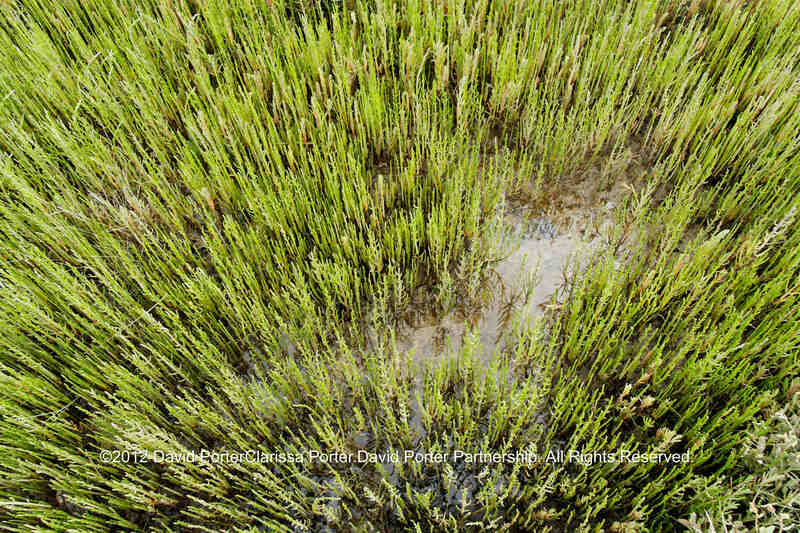 Samphire looks like something from ‘Jurassic Park’ and is one of our oldest indigenous plants. About 15cm – 30cm fully grown, with little branches and even tinier leaves. The leaves are more like scales, so it appears smooth and succulent. It is quite difficult to spot unless you come across a large group. 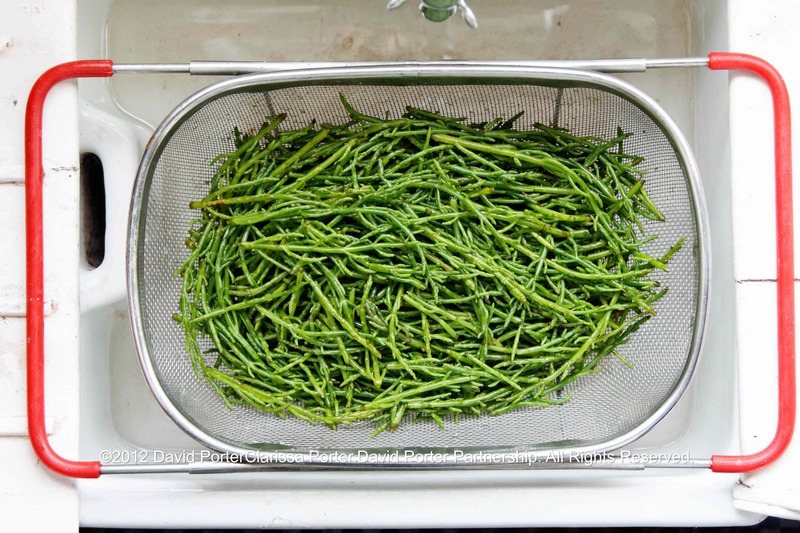 For nearly three weeks I’ve eaten samphire every day either raw or steamed, and now I want to try pickling it. 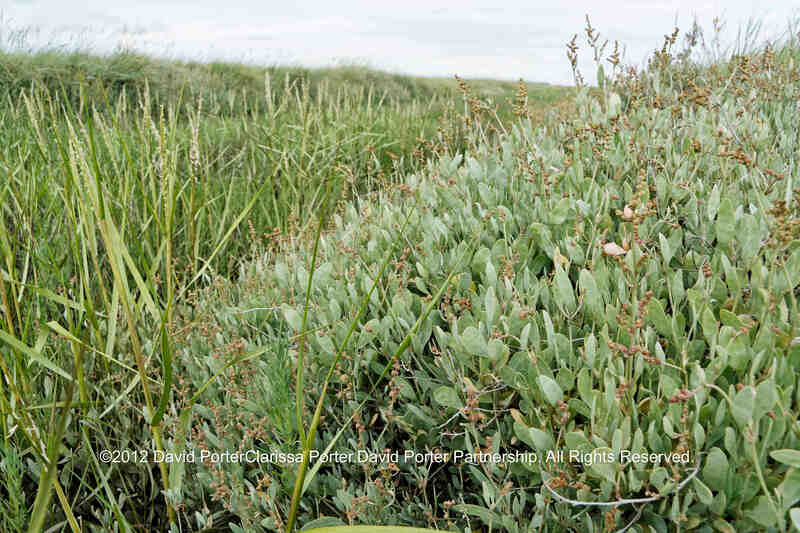 ‘Samphire’ is a corruption of sampier which in turn came from herbe de Saint Pierre, St Peter being the patron saint of fishermen, but it is also known as glasswort, pickleweed, sea bean, in North Wales sampkin, and in Norfolk ‘samfer’. Samuel Pepys loved Samphire, buying it by the barrel, but his was Rock Samphire, a different plant altogether. Rock Samphire grows on rocks and cliff faces, and was sold pickled on the streets of London to the cries of “cres’ marine!” and, “I ha’ rock samphier!” The gathering of Rock Samphire was done on an industrial scale, so much so that the plant almost disappeared in the 19th Century. It was famously dangerous work, small children were dangled upside-down by ropes tied to their ankles, women made up the majority of the workforce clambering up and down steep cliffs using a crooked stick to collect the samphire. How fearful and dizzy ’tis to cast one’s eyes so low. The crows and coughs that wing the midway air show scarce so gross as beetles. Half-way down hangs one that gathers samphire; dreadful trade! Rock Samphire has an unpleasant smell which disappears when it is pickled and becomes a very tasty sauce: ‘of all the sawces (which are very many) there is none so pleasant, none so familiar and agreeable to Man’s body as samphire,’ wrote a contemporary of Pepys. 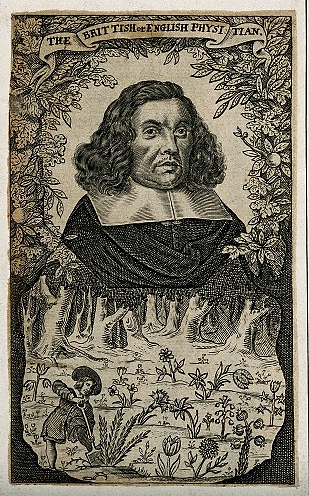 Robert Turner in 1664 wrote of samphire gathering on the cliffs of the Isle of Wight that it was ‘incredibly dangerous … yet many adventure it, though they buy their sauce with the price of their lives’. Two hundred years later Victorian painters and illustrators found the poverty and desperation of rock samphire gathers a bucolic and romantic subject, far removed from the reality. 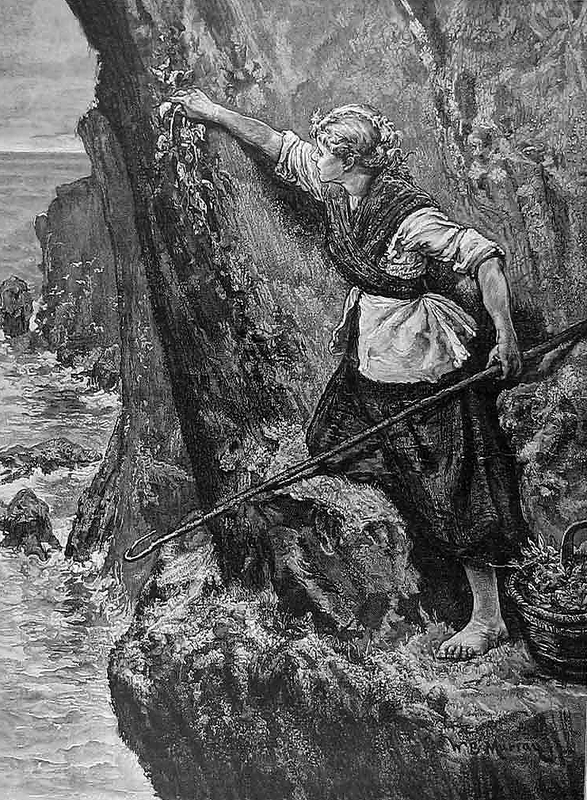 The Famous Victorian Image of a Samphire Gatherer by W. Murray for the cover of ‘The Graphic’ magazine. Nowadays you can buy Samphire all year round in fishmongers, imported from Israel or Holland. I’m a bit strict about some things, and so only eat Samphire in season, and Samphire I’ve gathered myself. The season runs roughly from June to the end of August, depending on the weather. This year is unusual, the samphire on my marsh only appearing mid July. There is more of it this year, but most of it has ‘bolted’, grown too fast into a single skinny stem, instead of slowly growing and branching into plump juicy wonderfulness. And some is already beginning to turn red, the colour of Autumn. Americans call it ‘Swampfire’, for the way the marshes become a blaze of red in the Fall. 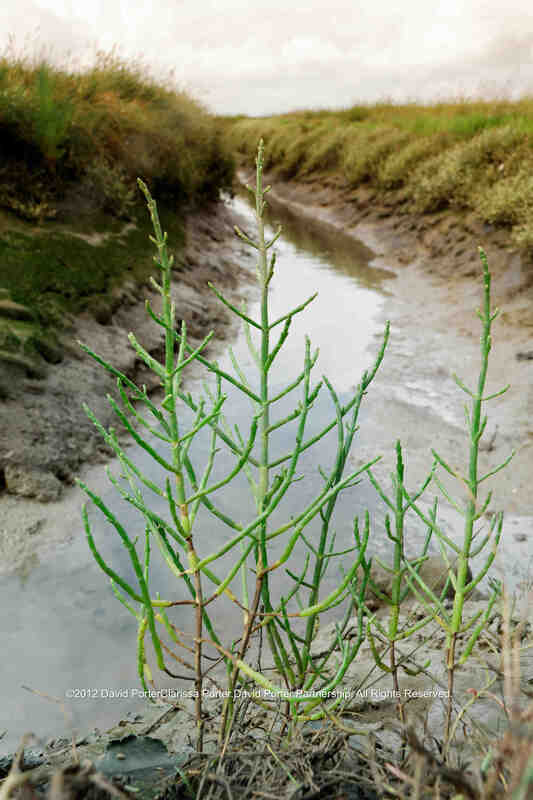 Samphire tastes crisply salty, and grows alongside another edible salt marsh plant, Sea Purslane. You can buy ordinary organic Purslane from Perry Court Farm Organics at Brockley Market, and while you’re there you can buy Samphire from Dorset at the Hand-Picked Shellfish Co. stall. I snack on Sea Purslane walking along to the Samphire. Purslane is a greyish green whereas Samphire is a vivid bright green, unless it is covered in dried mud! 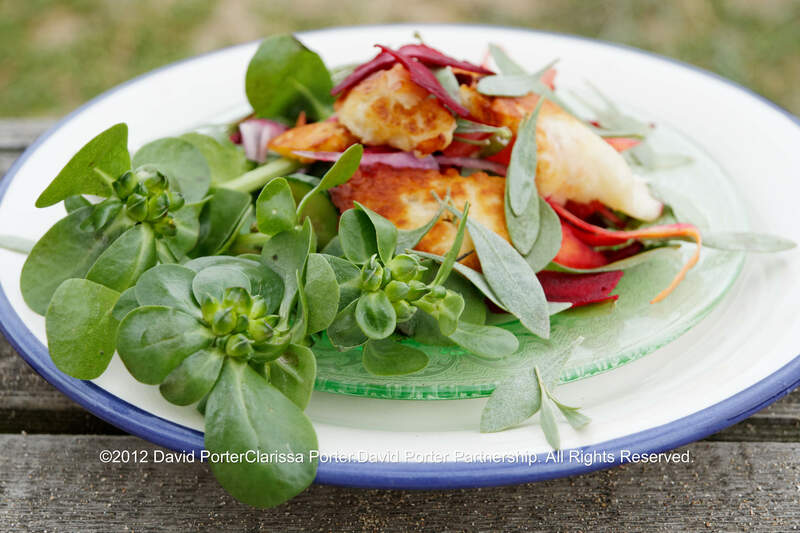 We sometimes add Sea Purslane to salads, pushing the boat out this week and mixing Perry Court Farm’s organic Purslane (£1.20 a bag) with foraged Sea Purslane, adding slices of toasted cheese, mint, and slivers of beetroot and carrot. But the Samphire is the main attraction for me, I hope that if I pickle enough I’ll be eating it at Christmas. 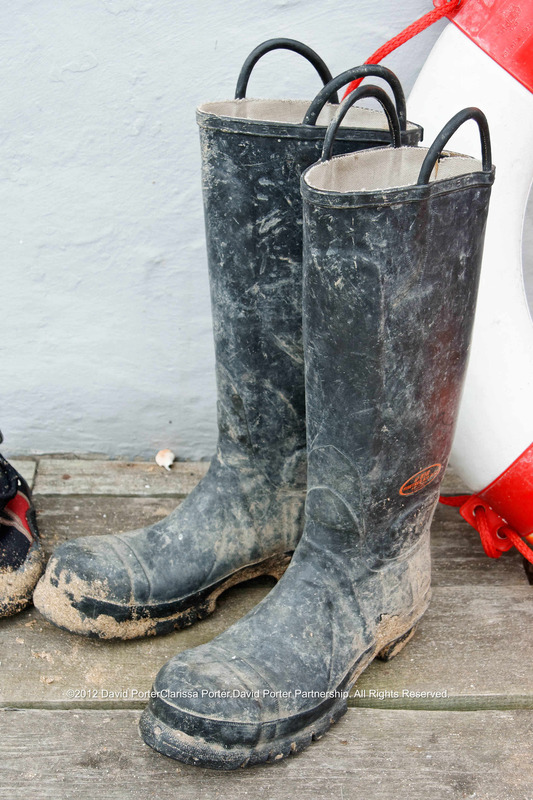 If you venture out onto the marshes looking for Samphire you’ll need scissors and a bag, and wellies of course. Don’t confuse it with Golden Samphire which confusingly grows alongside. That has bright yellow flowers and short feathery leaves. I collected what I thought would be enough for the two storage jars I’d bought back in Deptford, roused the sleepy Husky, who was covered in mud (but so was I) and headed back to my shack. I sorted the cuttings, removing any woody bits and stray grass, then snipped it slightly shorter, to about 50mm – 75mm. This was the most time-consuming part of the process, because each stem had to be inspected separately. Next I soaked the Samphire in a few changes of clean water to remove the mud and dust, and then weighed it. I had 600g to pickle, less than I’d hoped, just enough to fill one 3 litre storage jar. My recipe is inspired by Patience Gray in her book “Honey From A Weed”. 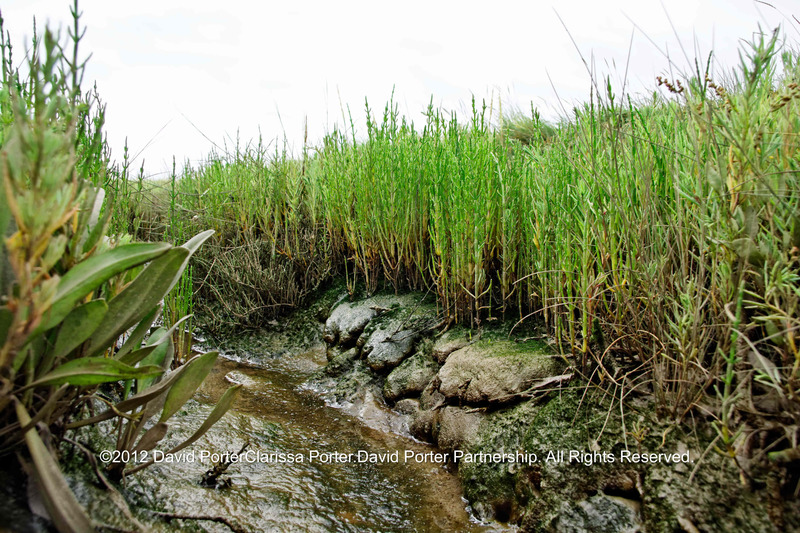 Patience believed that Rock and Marsh Samphire were so similar that they could be treated the same way. She suggested eating Samphire raw with a little wine vinegar, as an appetiser, or pickled in white wine vinegar with thyme and oregano, and maybe salted anchovies. There are many ways to pickle Samphire, but I’m following Patience Gray and Henry V: ‘Thus may we gather honey from the weed And make a moral of the devil himself’. Preparation time: impossible to say, but apart from gathering the Samphire, sorting and cleaning is the most time-consuming part. I started with a 3 litre storage jar, sterilised with boiling water and allowed to dry naturally. Leaving the Samphire to one side, mix the rest of the ingredients together in a saucepan and heat, bringing to the boil. Let it boil for a minute, then allow to cool for a while. It doesn’t have to cool completely. 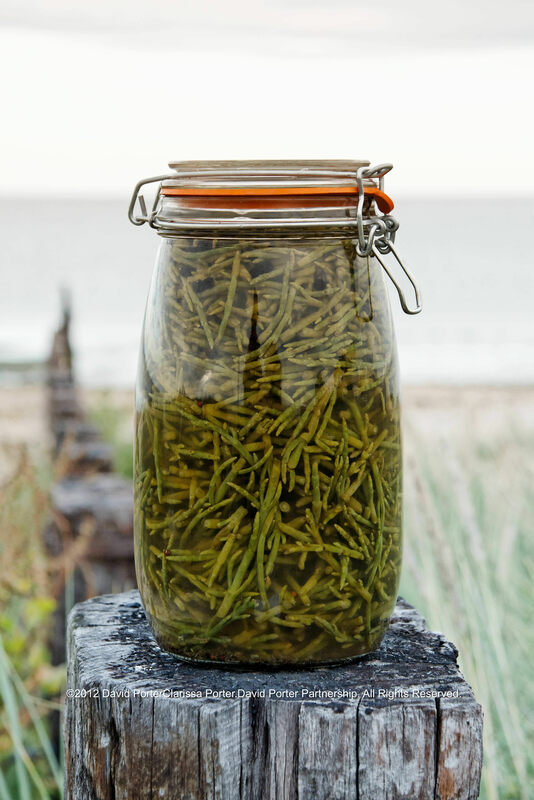 Pack the Samphire into the sterilised jar. Pack it tightly, then pour in the pickling liquid, leaving a 1cm gap at the top. Seal the lid and…that’s it!